Themed Boutique Hotel In Singapore | Hotel Re! Relax in Modern Retro Comfort! Hotel Re! @ Pearl’s Hill is a modern-retro themed boutique hotel that transports guests from the relentless hustle and bustle of today into the creative and sensual 60s and 70s. Strategically located near Chinatown, Hotel Re! @ Pearl’s Hill surround guests in a serene and scenic environment with the lush greenery as backdrop whilst offering easy access to Singapore’s major tourist attractions and convention centres. After a day of shopping or activities done, relax in the nearby Pearl’s Hill park and be amazed on how this park lull your senses. Whether you are here for business or leisure, you will leave with a memorable experience with our personalised services, modern amenities and 140 retro-chic guestrooms that make you feel home away from home. 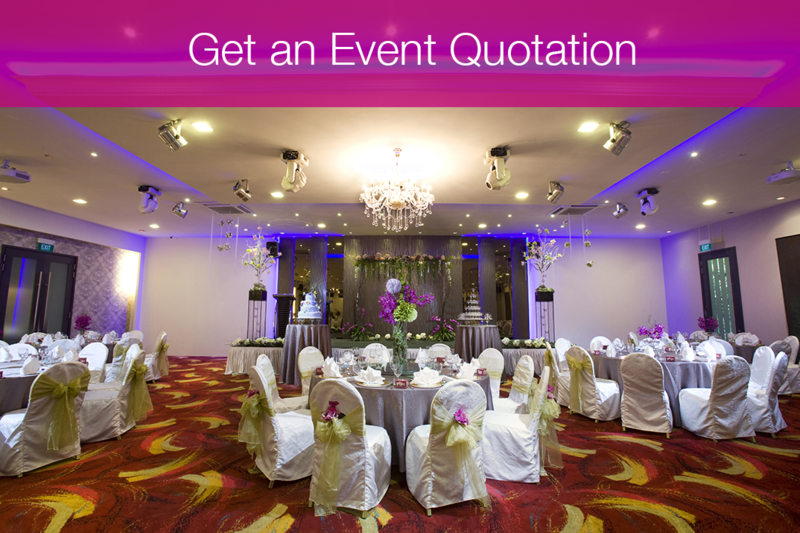 Plan your event with us now!